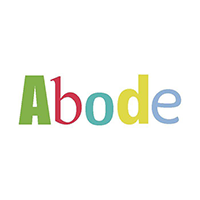 Abode is a family run business that offers a wide selection of flooring, made to measure curtains and blinds and beautiful home accessories. 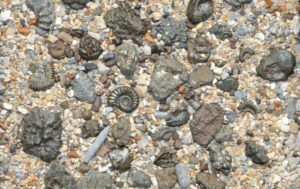 Our wide selection of carpet and vinyl sampling, for all areas of the home, offers products from leading manufacturers and our helpful and knowledgeable staff are on hand to offer advice and help in making your choice. We can also, uplift and dispose of your old flooring and move furniture. Talk to us about made to measure curtains and blinds and the options, patterns and colours available. We also offer a stock of tracks, poles and accessories at great prices, too. While you’re in, take the time to browse through our array of beautiful and seasonal home accessories. Abode always offer free quotes, free parking, free sample service and free professional advice.